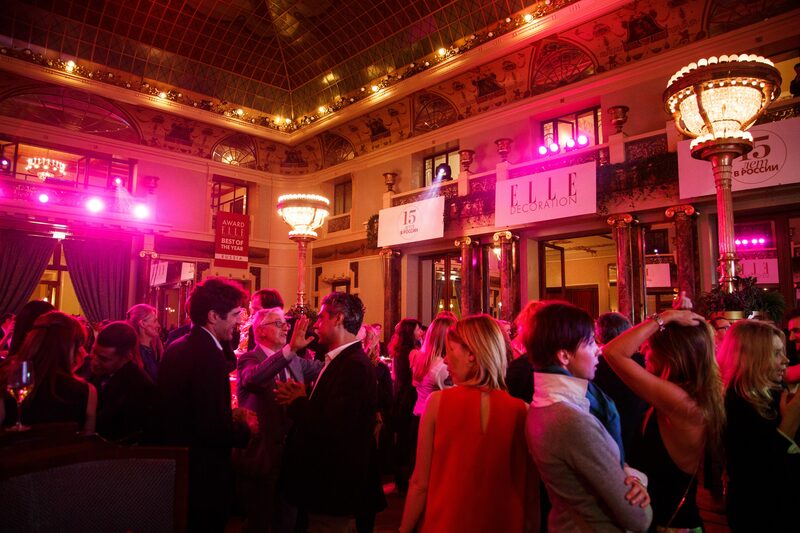 Elle Decoration is a Russian top magazine for interior design and architecture which celebrated their 15th anniversary, thus being one of the oldest international magazines on the market. 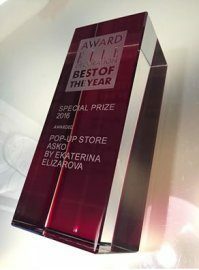 In these 15 years in Russia, Elle Decoration has become the number one interior magazine as well as the source of inspiration and expert advice for all who are interested in design. In connection with the anniversary, Elle Decoration awarded businesses related to home and interior design: decorators, architects, designers and manufacturers of interior design items. Awards were given in 15 different categories such as best decorator, best kitchen furniture, best wallpapers etc. 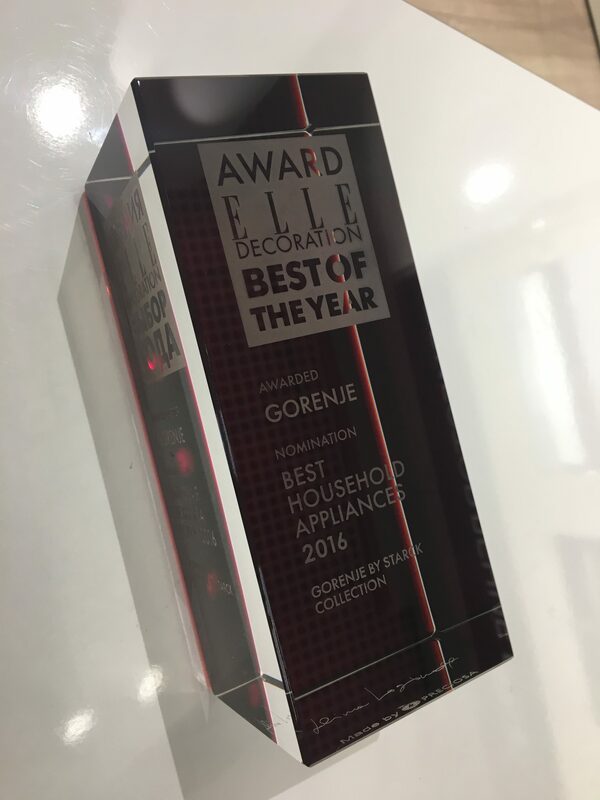 Our designer co-branded collection Gorenje by Starck was voted the winner in the Best Household Appliances category. 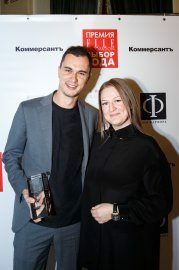 The winners were chosen based on the results of the online poll on the Elle Decoration Russia website. 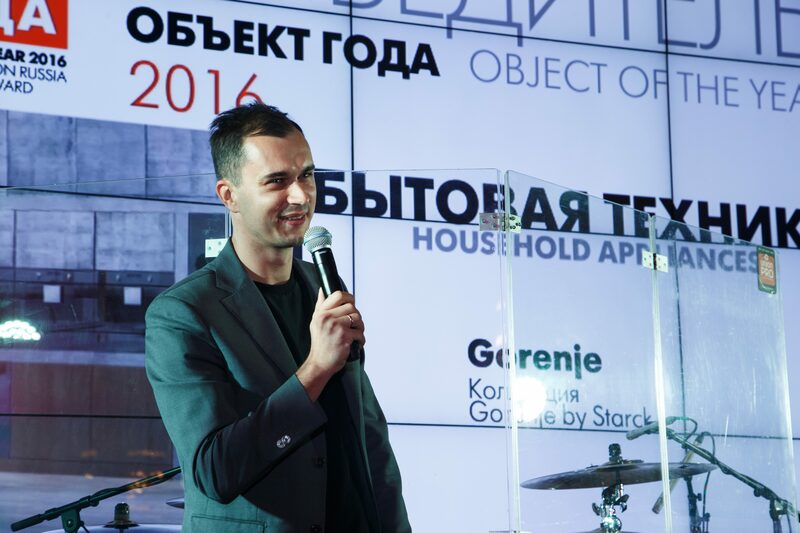 Gorenje by Starck collection was created based on the principle of consumer superiority in the creative process, and is meant to reflect the user’s character, home and lifestyle. 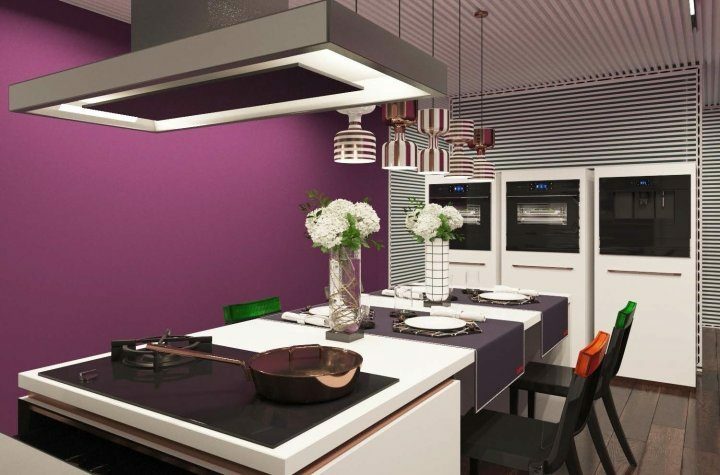 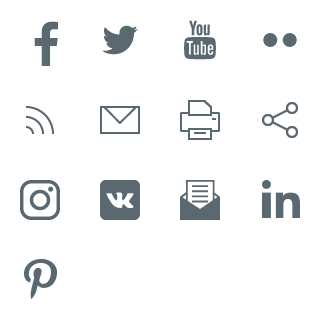 Different appliances of uniform design represent ascetic elegance, free of unnecessary details. 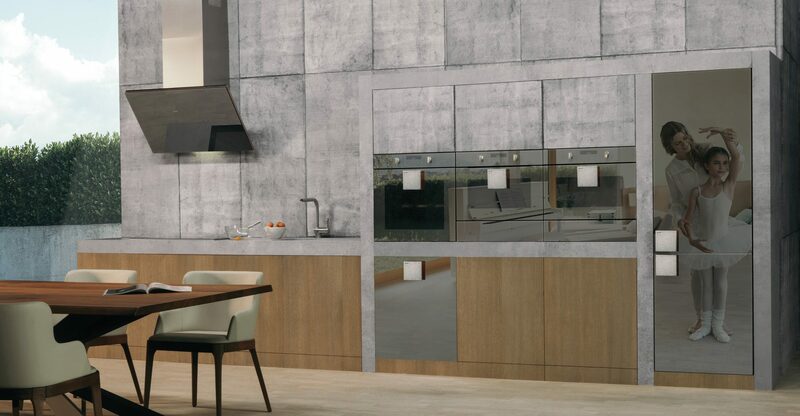 Minimalistic look, decorated with mirror surfaces, reflects the owner’s personality and is in harmony with the surrounding area. In the category for Russian special design, the award went to ASKO Pop Up Store by Ekaterina Elizarova. “We are very proud of receiving this price for the most creative approach in a project. 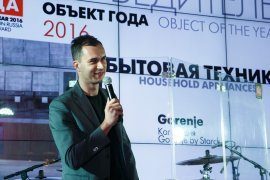 The project presented the new Elements by ASKO series in a Pop Up Store which is a unique way of presenting traditional household appliances.« says Dime Rangelov, the managing Director of ASKO Russia. 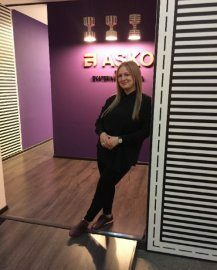 The ASKO Pop Up Store opened in June this year.